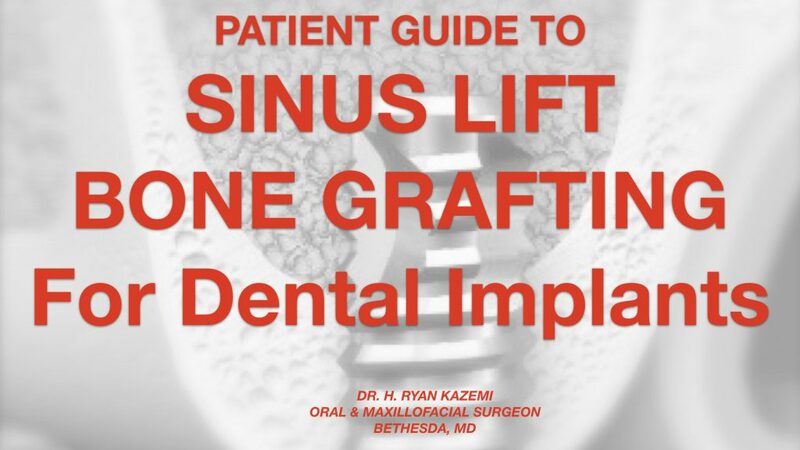 This video provides patients with the basic information about sinus lift bone grafting for dental implants. 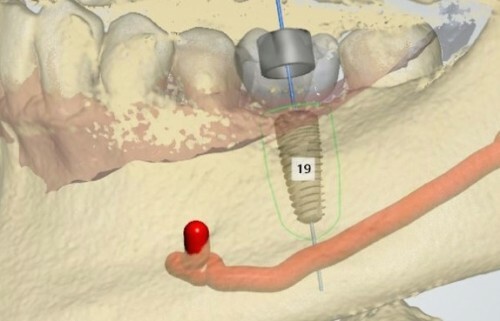 This video discusses sinus lift bone augmentation for dental implants. Dr. Kazemi presents the rational, techniques, and how the procedure is performed. Dental implants success depends on many factors including patient health, proper diagnosis and treatment planning, team approach between the oral surgeon, restorative dentist, and other team members, as well as normal and healthy bone where implants are placed. This podcast reviews techniques used to correct a three dimensional jaw bone defect to allow proper positioning of dental implants and bridge.